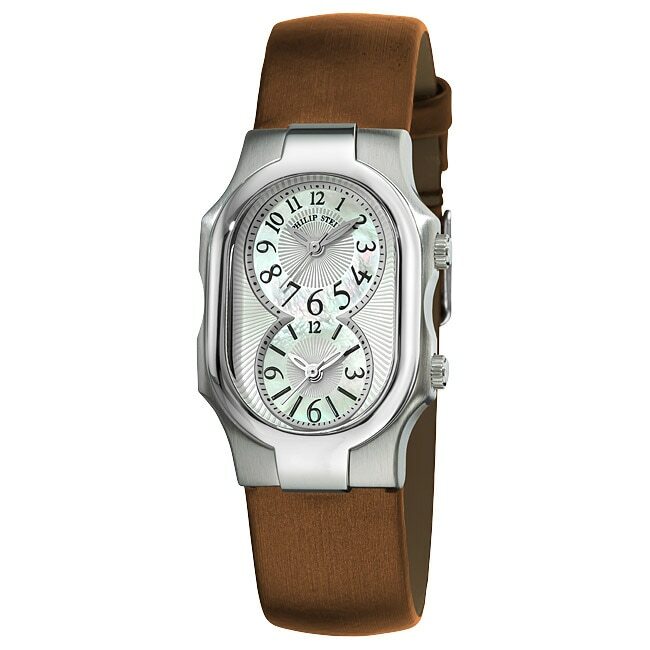 The Philip Stein Natural Frequency Technology is delivered to wearers through a metal disk inside the watch that has been infused with key frequencies in a proprietary process. When worn on the wrist, the watch exposes frequencies to the biofield - which is the master energy field that regulates the body's functions - and informs the body to relax and become more resistant to stress. Studies have shown, better sleep, less stress, clearer focus and better concentration, when wearing Philip Stein watches.